Flydubai bietet eine Vielzahl von interessanten Flugverbindungen in den Mittleren Osten, Afrika und den Indischen Subkontinent. Mit dem großen Netzwerk und den hohen Flugfrequenzen bieten wir Ihnen gerne individuelle Lösungen für Ihre Frachtsendungen. Gerne stehen wir Ihnen für Ihre Anfragen und Buchungen zur Verfügung. Sollten Sie noch nicht unser aktuelles Ratenblatt vorliegen haben lassen wir Ihnen dieses gerne zukommen. wir freuen uns Ihnen mitteilen zu können, dass Aircargonet International GmbH ab dem 08.04.2019 den Frachtverkauf der Flydubai übernimmt. Please find below information on one-way and regional availability of our aircraft. Simply email our team at fra@aircargonet.de with any questions you may have and let us carry the weight! 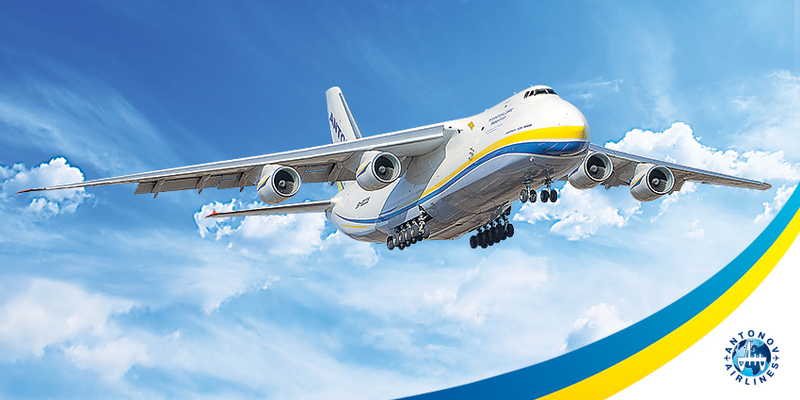 Available for short notice operations from our Kyiv base. Dangerous goods are subject to multiple constraining regulations. from acceptance over aircraft loading to final destination. we would like to remind all our agents and forwarders to this point. a potential mistake in terms of labeling for instance. It will further speed-up acceptance process. On behalf of our handling agents from Switzerland. Environmental group pile on the pressure. Airline pursues its goal of becoming the world's largest cargo carrier. The Boeing 767 freighter - a game-changing aircraft in SkyTaxi’s fleet. Extending the life of the B737-400F aircraft in China. The capital of China’s far western Xinjiang province is being readied for the future.